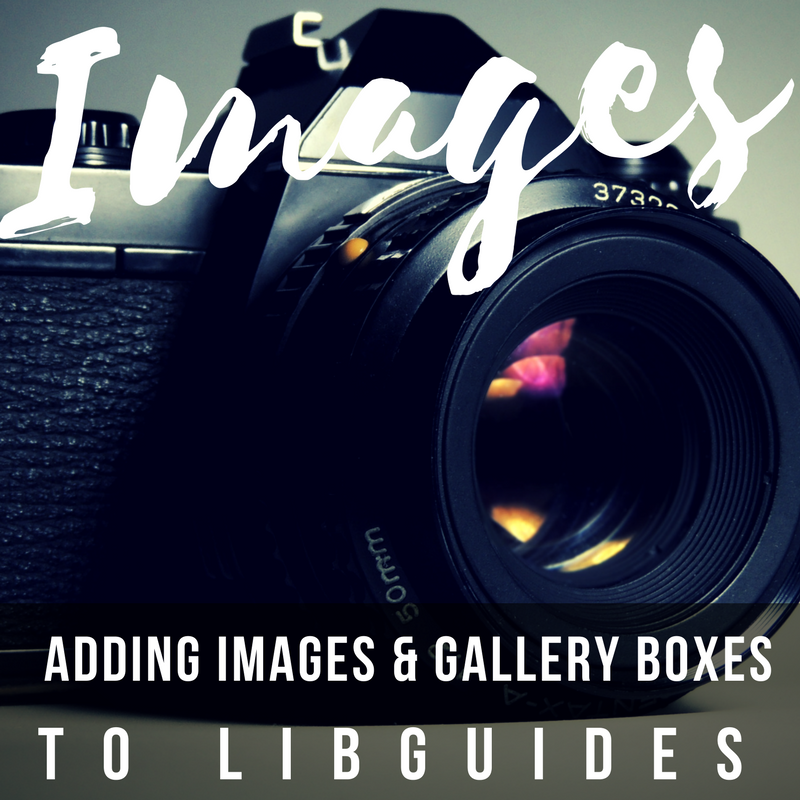 This session will focus on how to use images in LibGuides. Learn about the right image size and file types. Learn all about Gallery Boxes and how to use them to make interactive virtual displays of your holdings, and more.